Detailed instructions to the watch Skmei S-shock 0939 in the Russian language. Note color, logo SKMEI in JPEG. Instructions will be useful to those who ordered the watch in the Chinese online stores. In these stores the instruction is in English and Chinese languages. 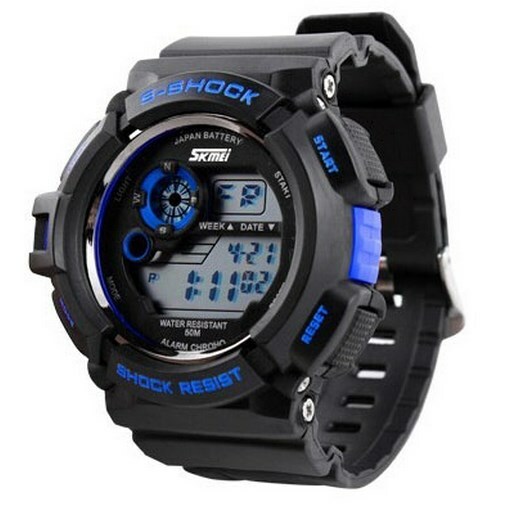 The same guide will be useful to those who sell watches Skmei S-shock 0939.